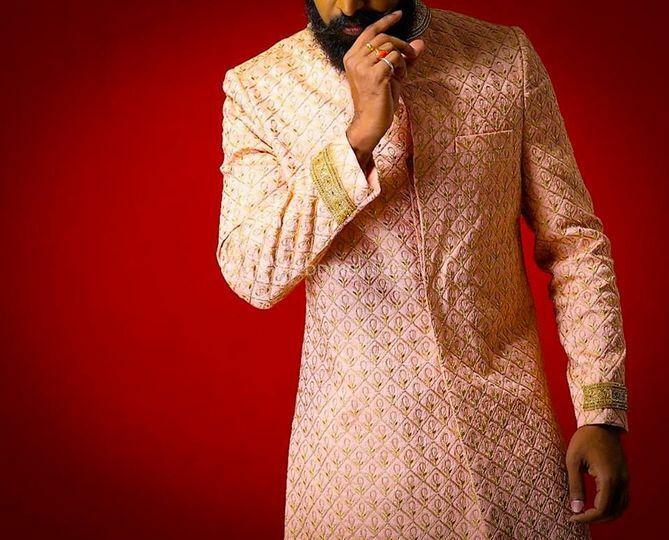 Uncuffed Clothing by Ehstasham ARE YOU A VENDOR? 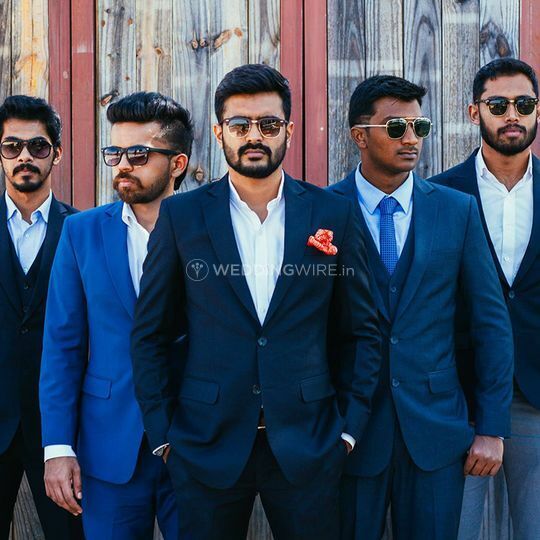 Located in Coles Park in Bangalore, Uncuffed Clothing is a retail store that provides you with groom wear. 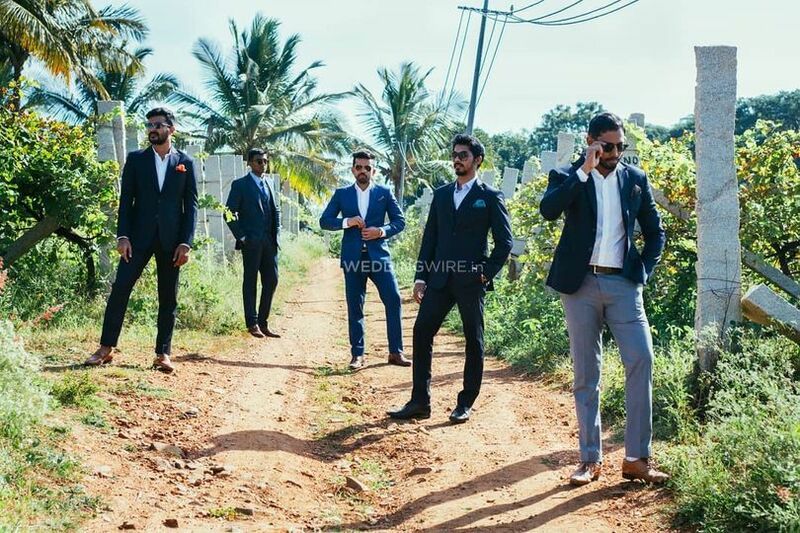 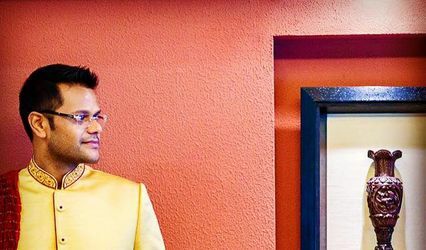 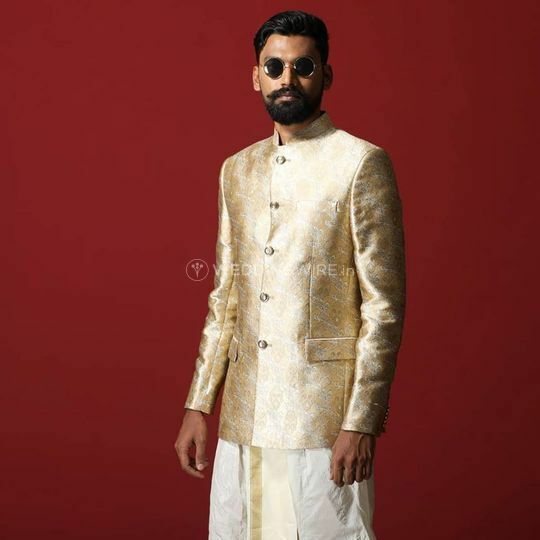 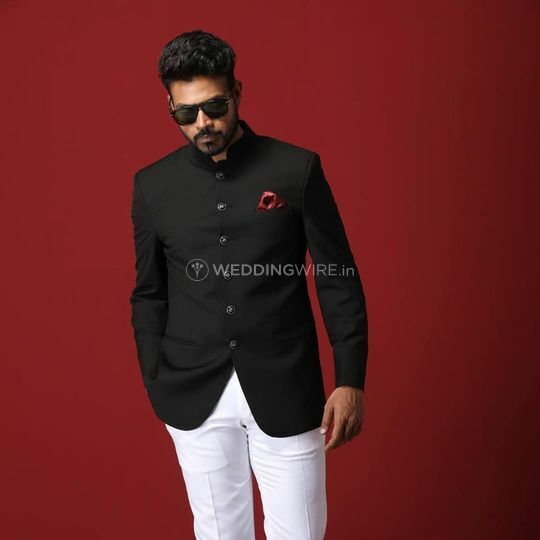 It caters to the modern groom who needs to uphold the traditions and culture in the way he appears for his wedding and at the same time be a trend-savvy contemporary man who highlights his broad shoulders and well-groomed features. 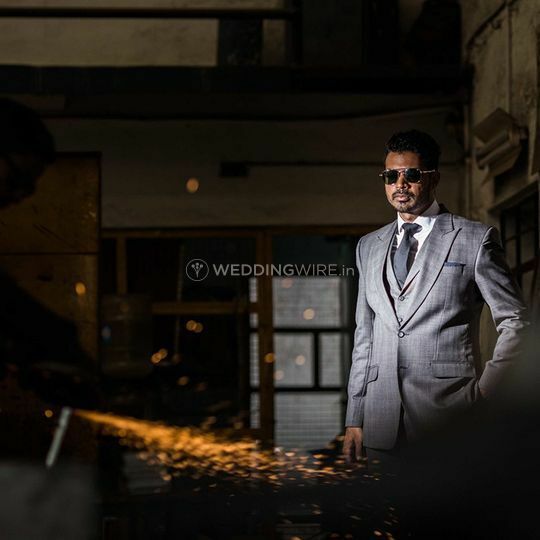 Uncuffed Clothing ensures that you look as dashing as ever in a wedding attire or maybe even your engagement and other ceremonies that turn the heads wowed by how handsome you look in a finely fitted and well-stitched suit. 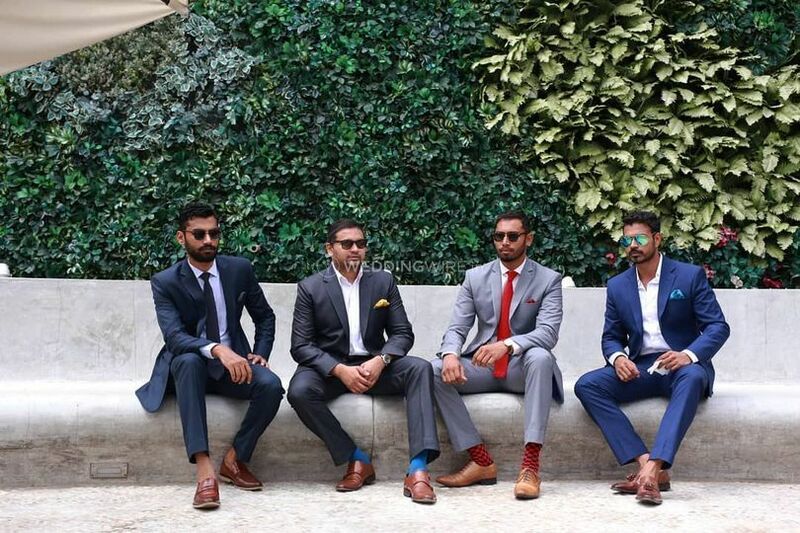 They are a team of skilled individuals who work together to create smart looking and yet comfortable custom-made clothing that are precisely designed to suit your personality with designs that range from edgy tuxedoes to subtle looking suits in a plethora of colours that are available in their clothing line that will grace your events as well as your entire wardrobe. 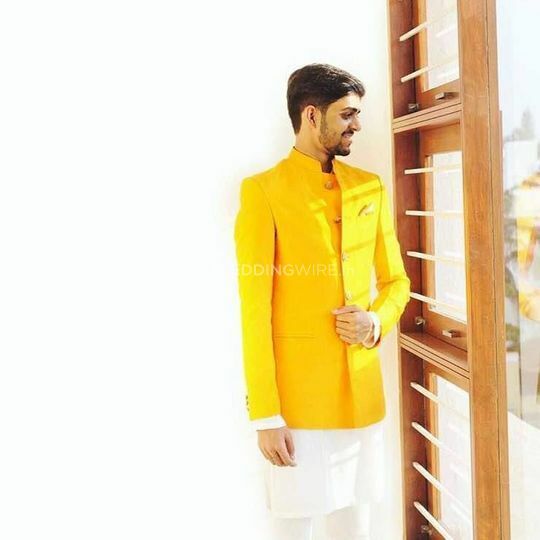 Their work best matches your personality and the fabric is soft and comforting to be worn in a happening event without any hassle. 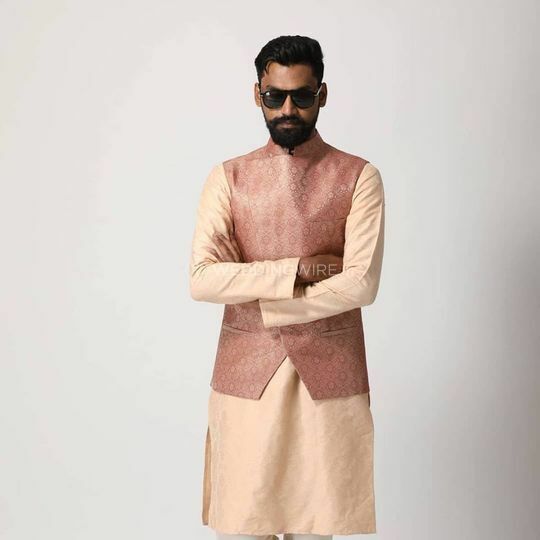 Uncuffed Clothing has mastered the craftsmanship of adding the right amount of ethnicity and spice it up with a touch of subtle features and fine stitch to make you look unique. 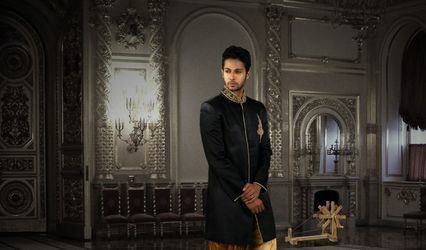 They are skilled artists who understand the importance of your big day and use different fabrics to fuse a variety of styles, silhouettes and designs using globally advanced techniques of embroidery and sewing. 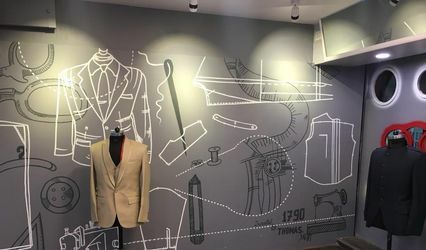 They provide you with a trial version of the lightly stitched suit in order to re-confirm your measurements and ensure accuracy in fitting.